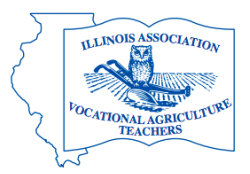 View each file below for the most current Illinois CDE/LDE rules. CDE/LDEs are listed alphabetically. Most items will automatically begin a download of the file when you click on the button for each document. 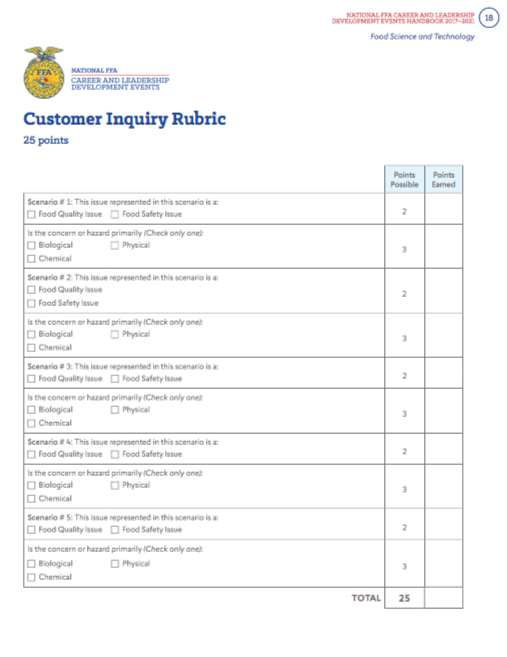 If you find discrepancies or errors in any CDE rules or resources, please fill out the form at the bottom of the page with the information necessary to fix the problem. The following are board approved CDE rules for 2018-2019. Any changes to the rules for this year's contest are highlighted in orange. Full results for contests scored by scantron will have results available online at judgingcard.com. Your initial username should be your chapter ID (ex: IL0001) and password should be the zipcode of your school. Upon initial login, you may change your password and personal information on the home screen menu. For questions or issues logging in to your account, email info@judgingcard.com. To view results, click the "online results" ribbon on the bottom left side of the screen and select the appropriate contest. 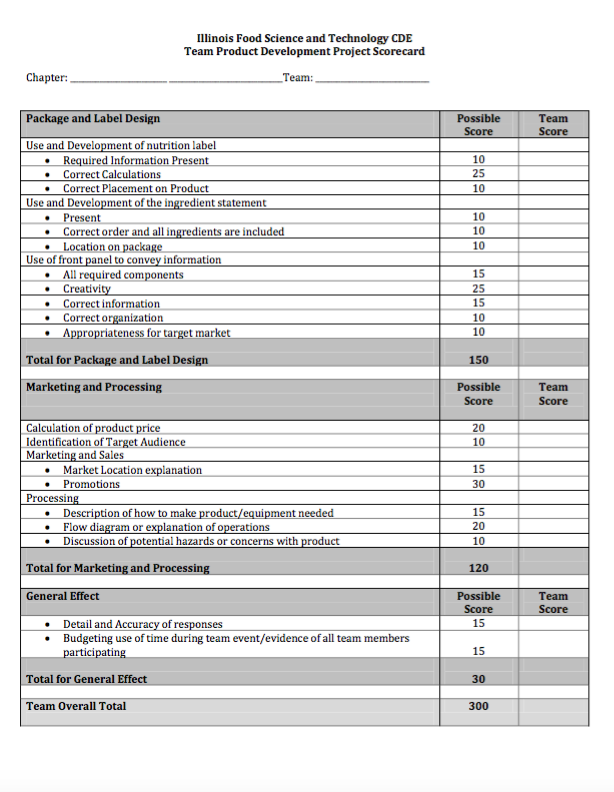 From here, you may view results by team, individual, or class statistics. Your student names should be listed in full with students from other schools being reduced to initials. Detailed results can be viewed by clicking on student names or your school name. Results posted in listserv and on judgingcard.com are to be considered official. Awards will be mailed in the coming week and the advancing team will be contacted with information for the National FFA CDE.